Multi-language menu: Chinese, Danish, Dutch, English, Finnish, French, German, Greek, Italian, Japanese, Korean, Polish, Russian, Spanish, Swedish. 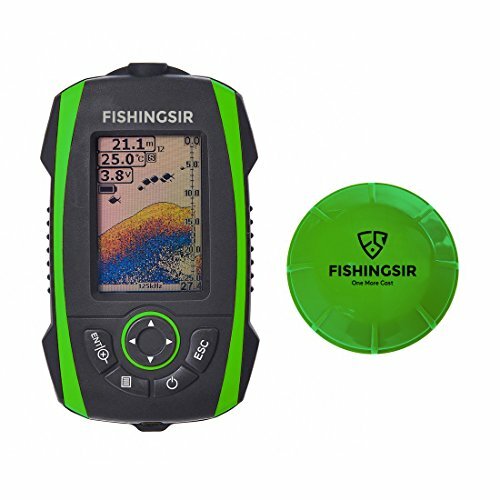 If you have any questions about this product by FISHINGSIR, contact us by completing and submitting the form below. If you are looking for a specif part number, please include it with your message.